Dynamite: A Cautionary Tale- Bangtan Boys foto. . Wallpaper and background images in the Evanna Lynch club tagged: photo evanna evanna lynch. 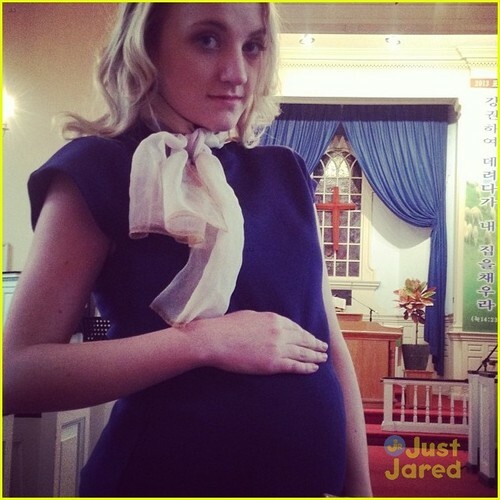 This Evanna Lynch photo contains sombrero, sombrero poke, capucha, capo, and capo de poke. There might also be griñón.